The MBM AC0282 Destroyit Lockable Collection Console saves time and money. 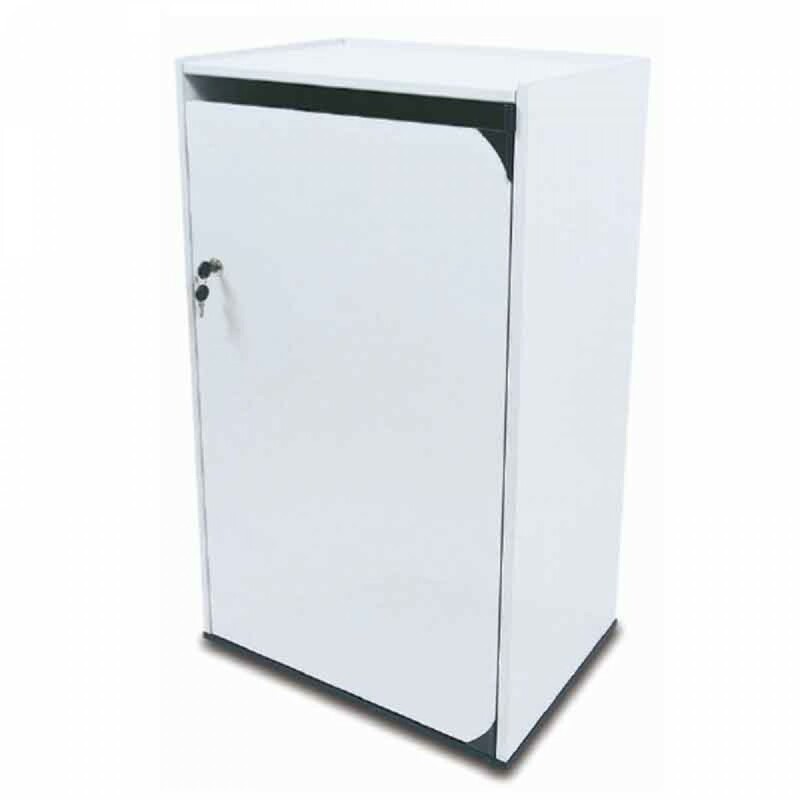 Self-locking cabinet door with tamper proof lock guard. Internal paper deflector prevents phishing. Multiple consoles can be accessed with a single key. High quality wooden cabinet. Convenient, environmentally friendly collection bin does not require disposable shred bags.